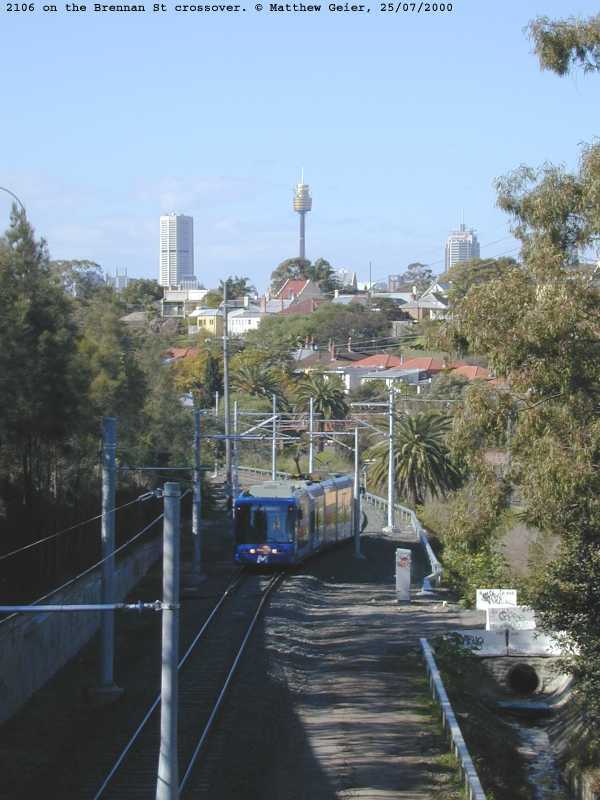 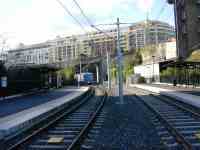 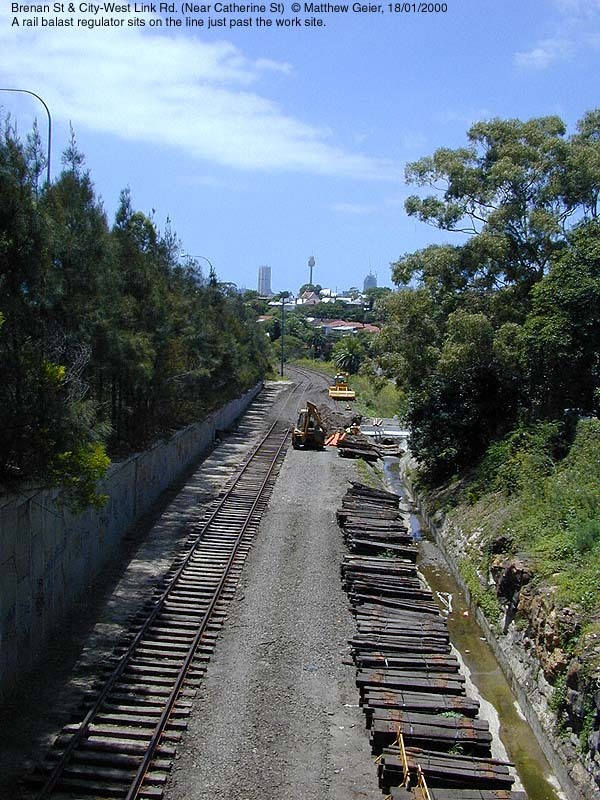 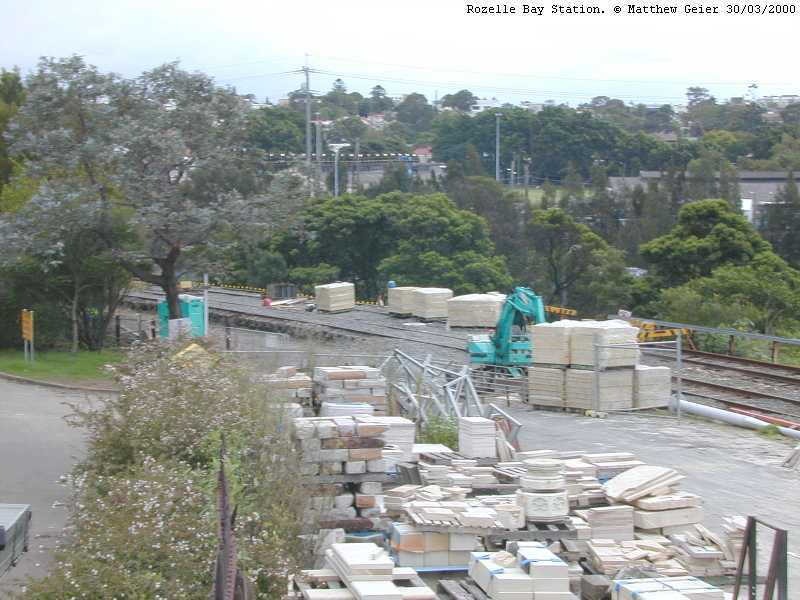 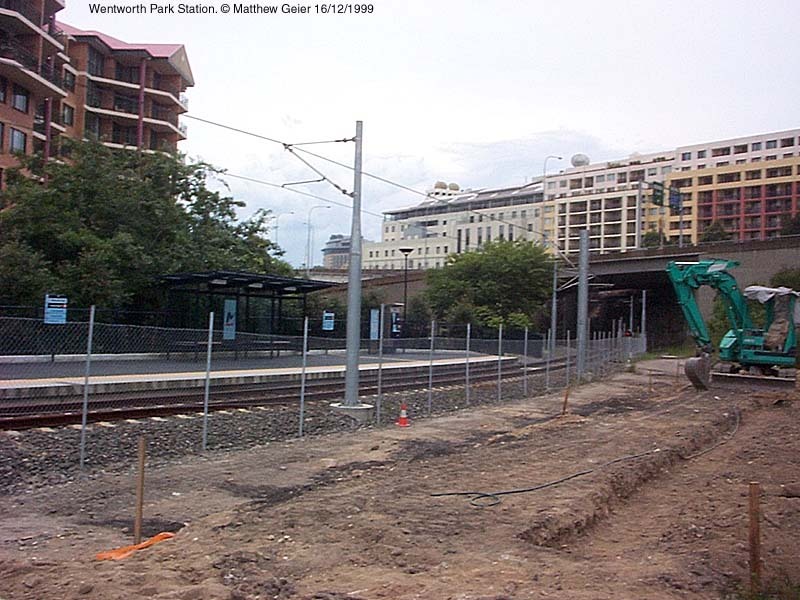 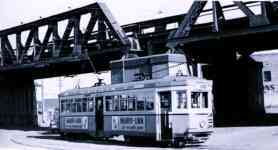 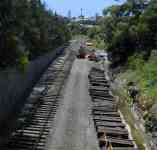 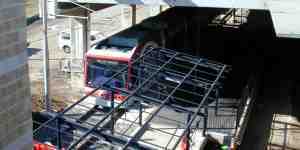 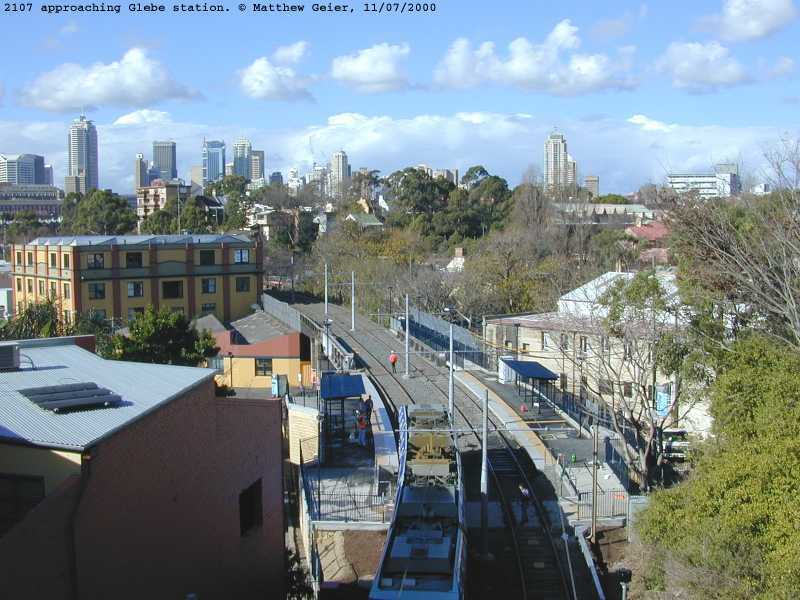 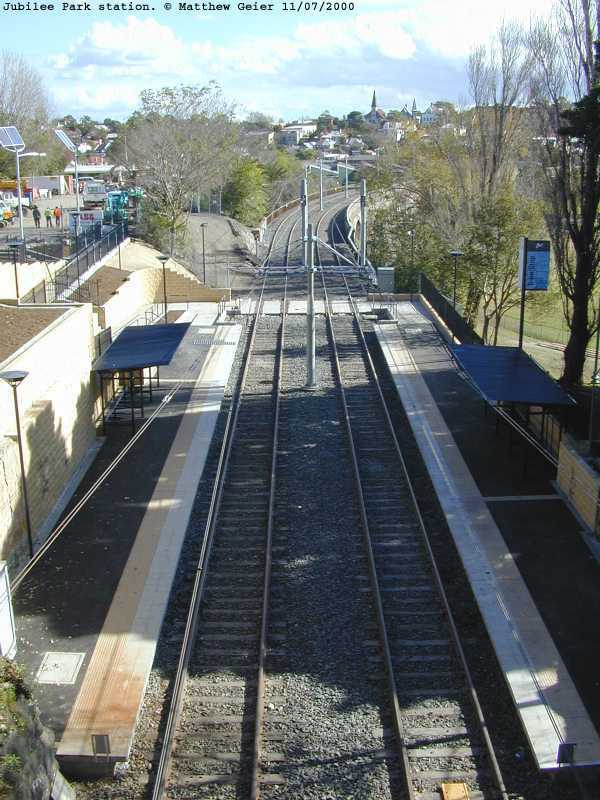 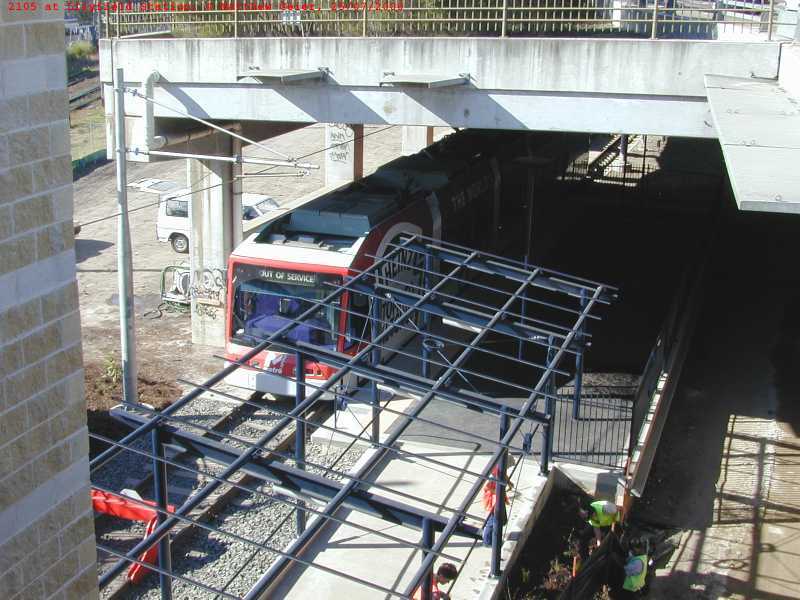 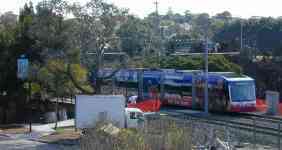 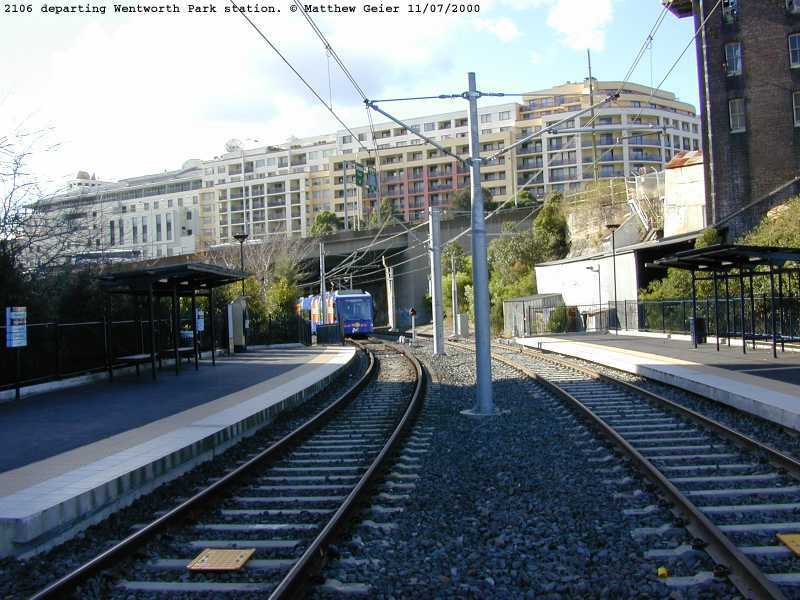 Late 1999 ABB started the refursbishment of the abandonded goods line between Wentworth Park, and Catherine St, Lilyfield. 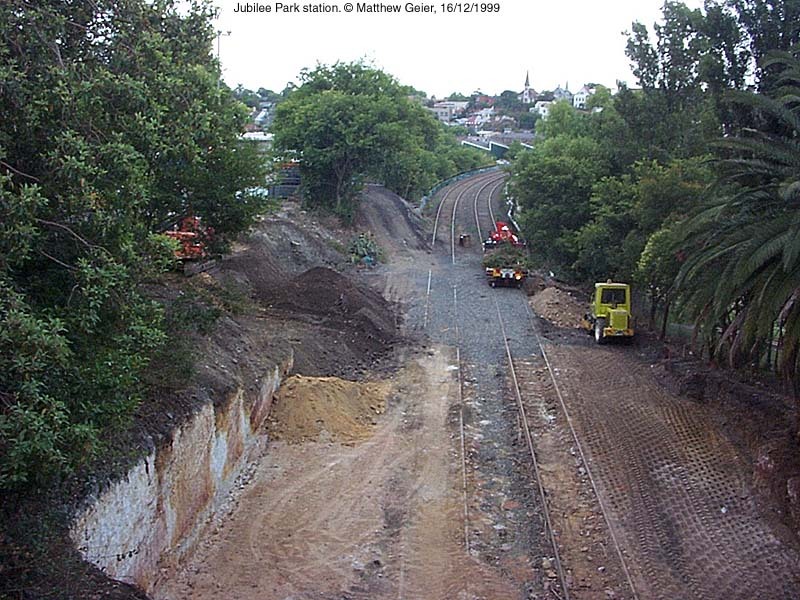 I started taking photographs of the line in December 1999 shortly after work started. 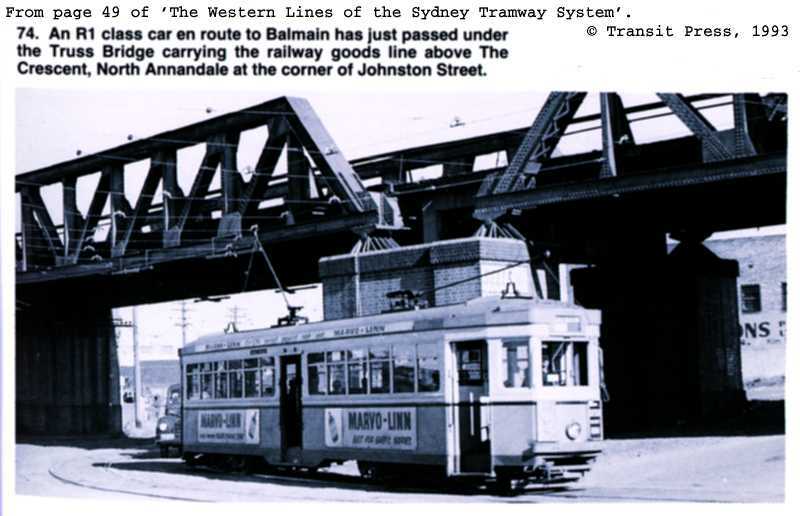 This page shows the earliest photo I have of each location, and one from July, when the line was open for traffic, but not for passengers. The Cresent and lower Johnston St, Annandale. 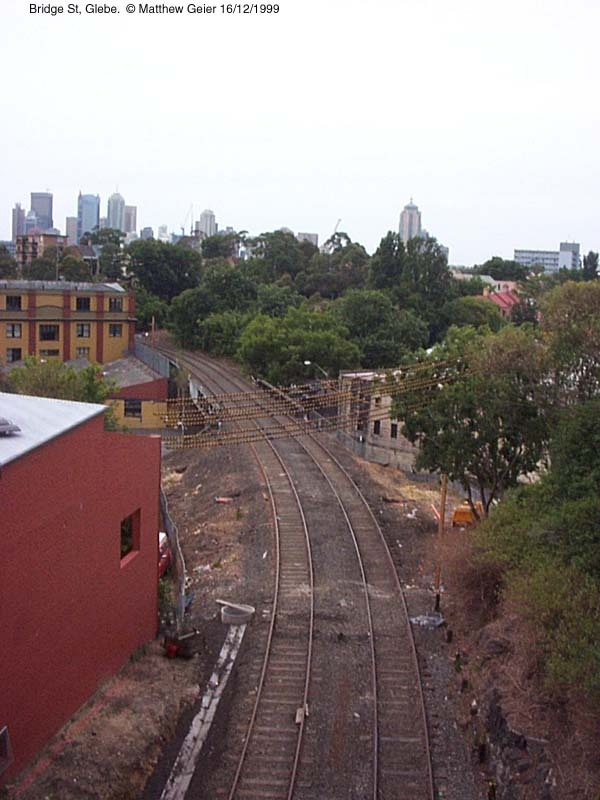 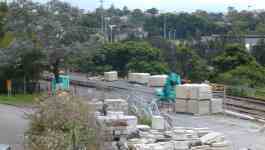 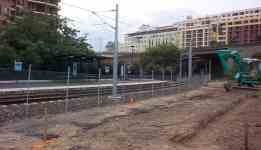 Former tram lines ran under the goods line at this location. 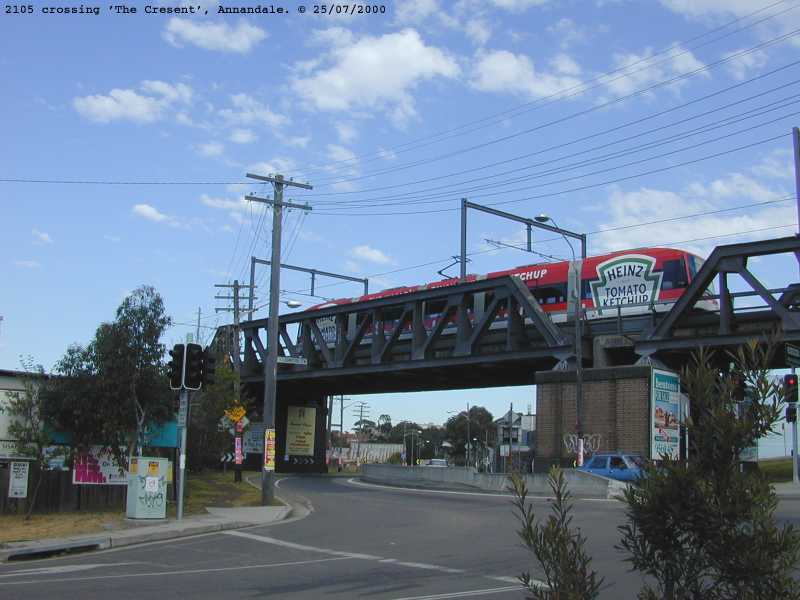 Intersection of Pritchard St & Bayview St, Annandale. 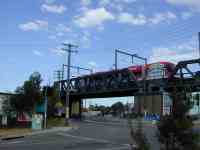 Entrance on Bayview St only. 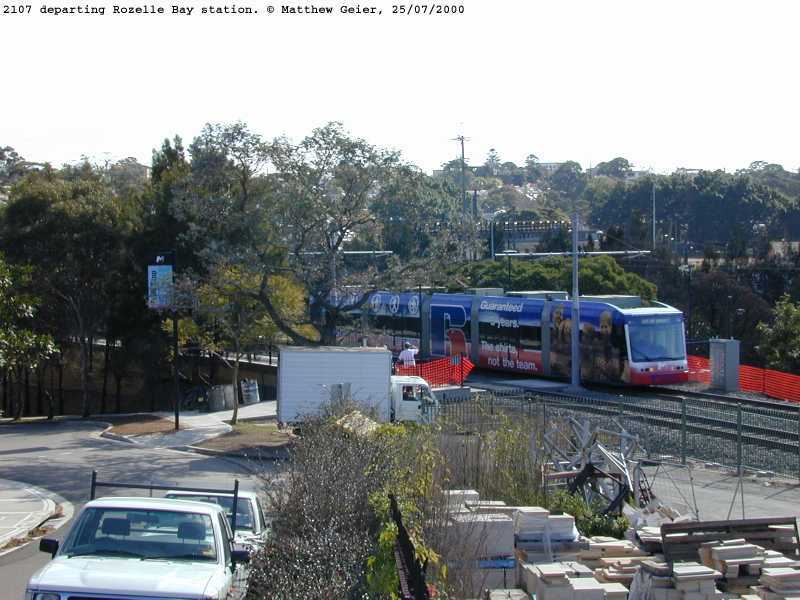 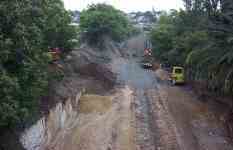 Between Brennan St & City West Link Rd, Lilyfield. 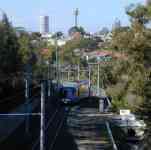 Catherine St Lilyfield. 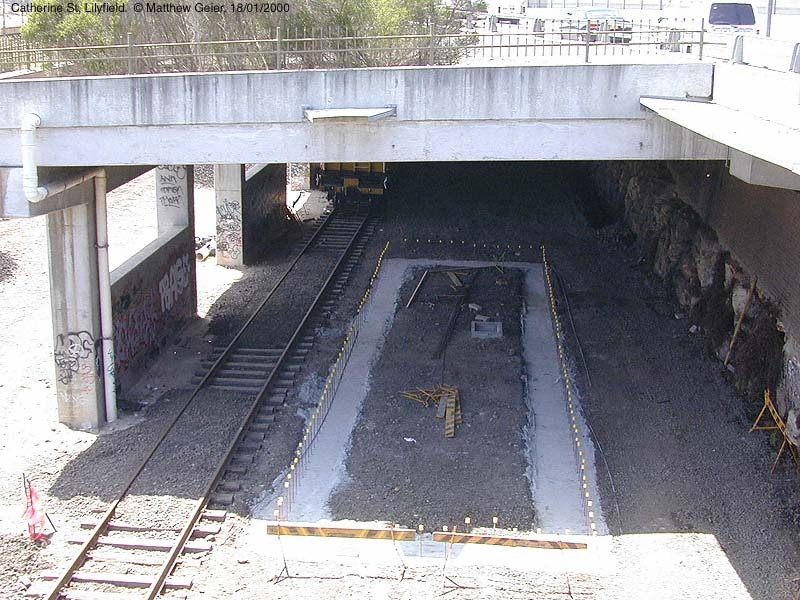 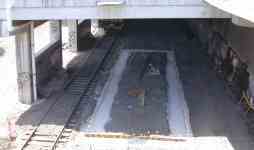 Entrance off Catherine St bridge, access via stairs or lift.